Day one started off with the wait for the doors to open to the press. 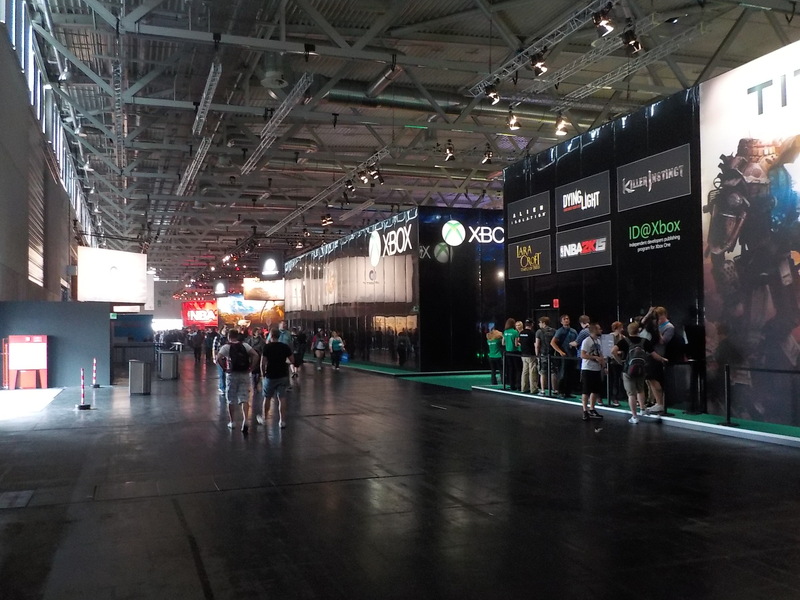 But once in, I headed straight for Hall 6, and Halo. I was the first in line, and patiently waited for the rest of the press to stream in and fill up the stands, including the queue for Halo. In just a few short minutes, I was inside a darkened room filled with Xbox One consoles and got to play multiplayer on Halo 2 Anniversary. Now, I’ve got something to say. In a previous post, quite a while ago, I stated that I didn’t feel there was a need for a Halo 2 Anniversary. I didn’t think there was scope for improving on it, other than in a graphical manner, and that even though the game was never properly finished by Bungie it was still a great game — a very important game, especially in the context of the fiction and the history of the Covenant. But I’m more than happy to admit that I was wrong. Completely wrong. I’ve missed playing Halo 2, and have started to want to play an improved version, complete with additional fictional content. And 343i have delivered. Literally. I only got to play one multiplayer map, in this case Sanctuary, but it was a joy. After spawning, I quickly inverted the controls and got to work, earning two kills. The two main things that I noticed about Halo 2 Anniversary, besides the obvious graphical improvement, was the smoothness of the game and the improved sound. The Covenant carbine sounds like it really will inflict pain, much like the way the plasma pistol’s sound was improved for Halo 4. And the rest of the armoury also sounds much better than before. I wasn’t able to record my experience, so take a look at the promotional material for Sanctuary below. 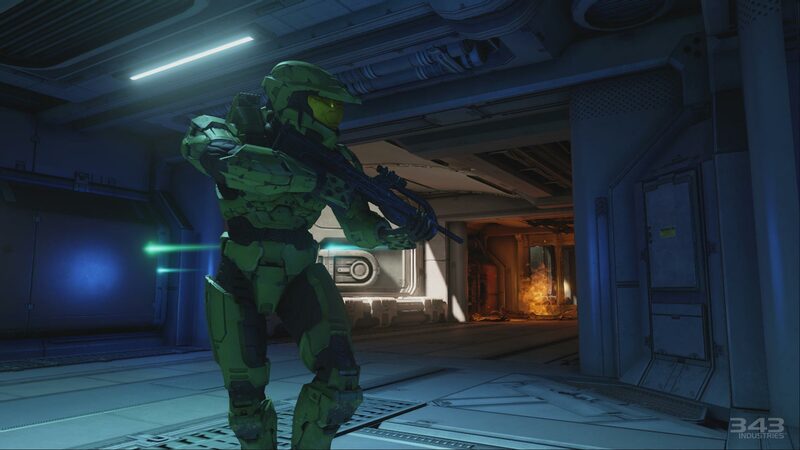 The map looks fantastic, and I’m glad to see that everything about Halo 2 multiplayer seems to have been painstakingly recreated and improved upon. But it still plays and feels just like the original, without any stutter, thanks to it running at 60fps. All in all, it’s a fantastic experience, especially if you’re feeling nostalgic and want to return to your youth. 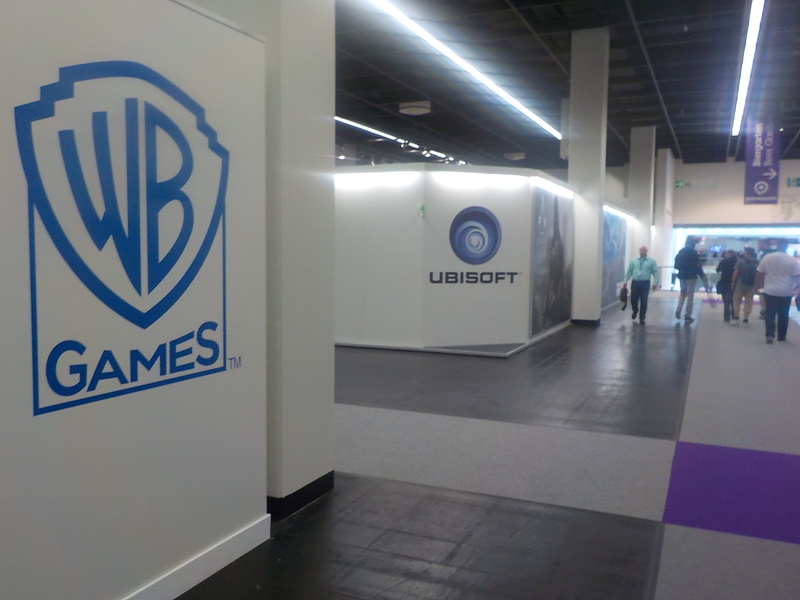 After enjoying my time on Halo I headed upstairs to Hall 5.2 to see what Warner Bros. had to offer. First up was The Shadow of Mordor, which takes place after the events of The Hobbit but before the Lord of the Rings. You, as Talion, a former ranger of Gondor who is brought back to life after being killed in battle. It’s up to you, with some ethereal guidance, to wander Mordor and seek out some hidden treasures and exact revenge. 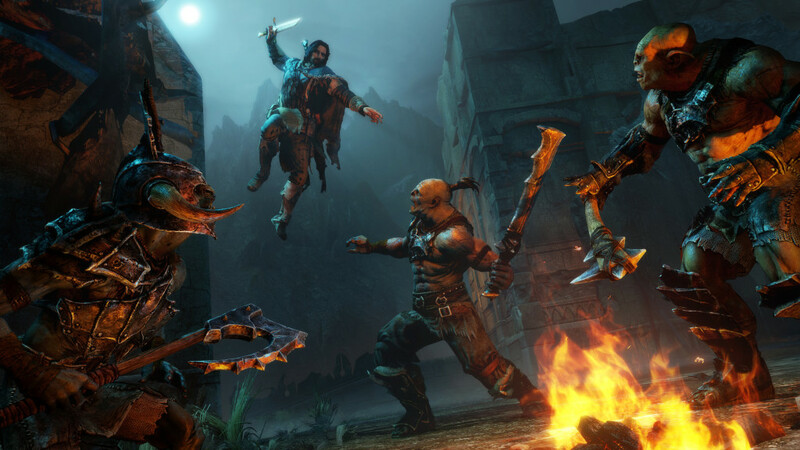 Shadow of Mordor isn’t your typical action-adventure/slasher game. It’s incredibly well thought out, and you’d expect it to be, especially when the developers, Monolith Productions, are working closely with weta and Peter Jackson to ensure accuracy and continuity. But it’s not just about producing a game that fits in. Shadow of Mordor is a game that requires planning and preparation in order to succeed. But you can still go charging in if you wish. But here, under the Nemesis system, planning certainly helps. Key opponents can only be engaged in combat when you draw them out after killing their bodyguards. But that doesn’t mean the task will then be easy. If you happen to be in the middle of an Orc garrison, every orc will want you dead. So plan you way in, hit hard, hit fast. Should you die, though, your killer will rise through their respect ranks or themselves be killed by other rivals, and they’ll taunt you when or if you meet again after resurrection. It’s an ingenious system, and you can watch, first hand, as rivals kill each other over the months and years between your time in the land of the living. It’s also a very pretty game, with an emphasis on combat and stealth. And features both Gollum, and Sauron before he was consumed by evil. See the video below for an idea of what’s involved. For those interested in the fiction it’s a great opportunity to see more of that universe, but for those who are looking for a great game you’ll hear no complaints from me. It’s open for roaming if you fancy it, or you can go straight for the jugular and strike at those in your way. Next up was Mortal Kombat X, which has aged well over the years. Okay, it’s a brand new game, re-imained by NetherRealm Studios. It features vastly improved visuals, a host of both familiar and new characters, and the new X-ray moves, hence the ‘X’ in the title. All of this provides a breath of fresh air to the Mortal Kombat franchise, dragging it into the present day, or should I say the future, as its plot stretches beyond the previous iteration of the series and into a period where the offspring of previous fighters now take up the reigns as prospective champions. Besides the aesthetic improvements that clearly make Mortal Kombat a much better game to look at are the x-ray moves, which provide gratuitous shots of fighters having their vertebrae shattered, legs broken, spleens ruptured, or hearts ripped from ribcages. And then there’s the old favourites, the finishing moves, that provide the icing on the cake. You can also interact with the environment, using branches as weapons or as superior points from where you can launch your next attack from, and you can fall back or advance even more now, resulting in a much bigger arena for combat. Sorry, Kombat. It’s a significant improvement on the old guard, and I look forward to seeing more of it.